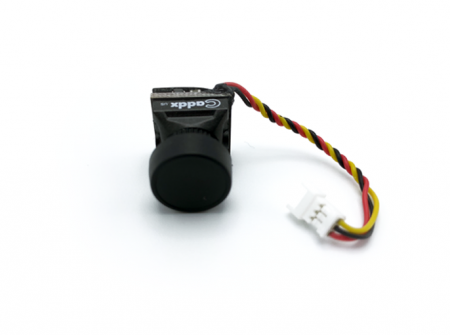 The perfect high resolution micro FPV camera for all of your micro drone needs. Beautiful image quality all in a tiny package. Upgrade your micro quad today!